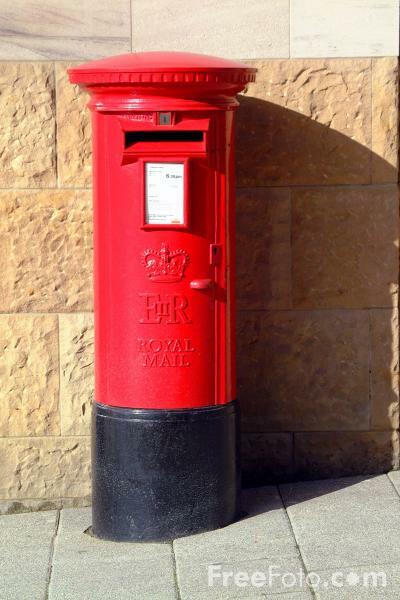 It looks very much as though requests by the lovely folks at Aria Fiction for cover reveals, are going to become as frequent as their equally popular Blog Tours, so I look forward to being a part of this journey in bringing you some great new authors and titles to enjoy! 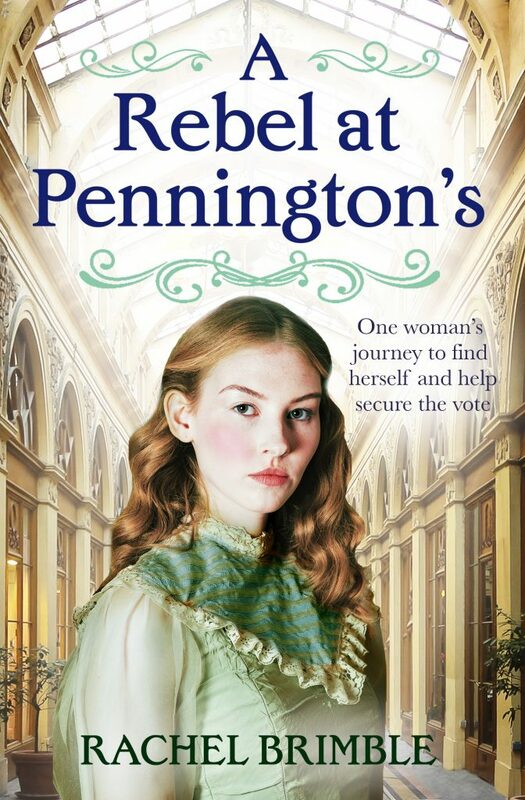 A Rebel At Pennington’s will be going on Blog Tour at a later date, but meanwhile you can pre-order your copy ..
As this cover reveal is scheduled to publish on a Monday and I have recently downloaded my reading copy from NetGalley, I shall be linking this post to the ‘Mailbox Monday’ meme, to help share the news far and wide! Rachel Brimble lives in Wiltshire with her husband of twenty years, two teenage daughters and her beloved chocolate Labrador, Tyler. 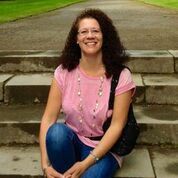 Multi-published in the US, she is thrilled to have a new beginning, writing for Aria in the UK. When Rachel isn’t writing, she enjoys reading across the genres, knitting and walking the English countryside with her family…often stopping off at a country pub for lunch and a chilled glass of Sauvignon Blanc. One woman’s journey to find herself and help secure the vote. So this is a continuation of the earlier book about the Pennington department store that you featured? It’s a time frame that I find interesting and I just finished a novel that was set (in part) around the same time, though in Scotland. No, I think this book can be read as a stand alone story, as the main characters are one of the employees of the department store and the manager of a nearby hotel. I guess that the owners of the department store, who were the main characters in ‘The Mistress Of Pennington’s’, will probably make an appearance in ‘A Rebel At Pennington’s’, but I don’t think this is a continuation of their story. 1910 and 1911 are the timeframes for the respective stories, just prior to the Great War and with Women’s Suffrage very much in the spotlight, so I am with you in thinking this is a very interesting period to read about. I shall look forward to your review, but I have already made my mind up to add the book to my list. It sounds right up my street and has had some amazing Goodreads ratings and reviews. This book looks very good. I am confused, though. Is this the cover or is there one coming up? 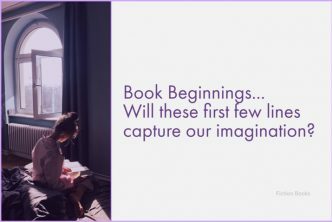 This is only the second ‘cover reveal’ I have taken part in and I am loving it so far, although for many months now I have watched and followed fellow bloggers tweeting out their cover reveal links regularly. 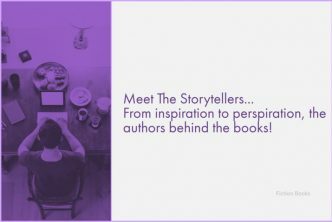 It offers authors the opportunity to showcase the cover art of their upcoming book releases, before the pressure of all the real promotion (Blog Tours, interviews etc.) 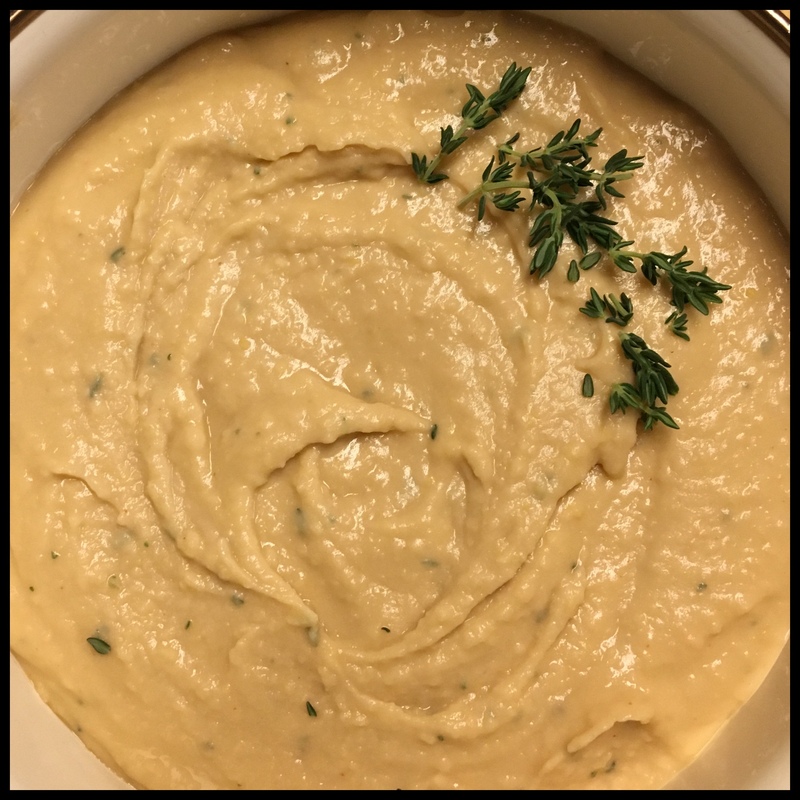 begins, so in answer to your question – yes! this is now the final cover for ‘A Rebel At Pennington’s’. 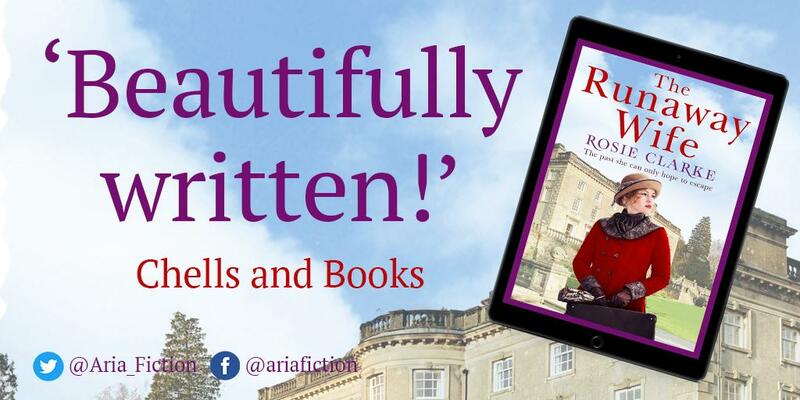 Despite the fact I am a pre-approved NetGalley reader for Aria Fiction, this one caught my eye for a couple of reasons – The fictional department store of Pennington’s is set in the City of Bath, which is just down the road from me; Rachel Brimble also lives close by in one of the other market towns and I like to support local authors; and the timing of the storyline is particularly relevant, given this year’s centenary marking the end of The Great War. I like books about suffragist efforts. Nice cover but the model looks so young. Happy Reading! Even in 1911, a child could take up full time employment at the age of 13, although a window dresser doesn’t seem like the menial kind of job a working class girl would have aspired to, so I’ll just have to wait and see when the book gets to the top of my TBR pile! 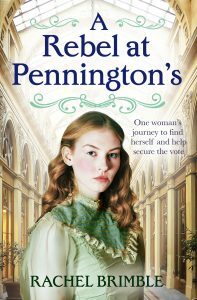 A Rebel At Pennington’s sounds good and I like that it is about suffragists. Enjoy it when you read it! I remember you also liking the sound of author Rachel Brimble’s previous book ‘The Mistress Of Pennington’s’. I aim to try and read the books back to back, in order to track these two amazing female protagonists, as they attempt to break into what are both distinctly male oriented domains of the times.